Attention:Welcome to the World's #1 BEST REFERENCE MEMBERSHIP Site Where You Can Learn EVERY TOPIC IN THE WORLD from A to Z to Become More Knoweledgeable in ALL KINDS of TOPICS from A to Z! "LEARN 52 TOPICS in 52 WEEKS to Become MORE KNOWLEDGEABLE + MORE INTERESTING + LEARN/GROW/SUCCEED IN ALL ASPECTS OF YOUR LIFE!" YES! You Can Join HowExpert Tribe Membership Site To Learn 52 UNIQUE & INTERESTING & ORIGINAL TOPICS FROM A TO Z in 52 WEEKS to Become MORE KNOWLEDGEABLE + MORE INTERESTING + LEARN ABOUT ANYTHING & EVERYTHING FROM A TO Z in This UNIQUE & FUN & REFERENCE "HOWEXPERT TRIBE" MEMBERSHIP SITE! Where You Get INSTANT ACCESS To 52 Howexpert Topics in 52 Weeks Membership! We have 300+ courses so this will go beyond a year. We recommend you to continue to remain a HowExpert Tribe member to continue to learn a unique & interesting & original topic every single week to ultimately become more knowledgeable + more interesting + become a better person in all aspects of your life with more knowledge. Cheers! Learn "52 Topics in 52 Weeks!" Every Year! HowExpert Membership is a monthly subscription where you get INSTANT ACCESS to 1 HowExpert Guide a Month in 3 Digital Formats (E-Book + Audio + Video). You get INSTANT ACCESS to 1 HowExpert Guide a Month in 3 Digital Formats (E-Book + Audio + Video). All our guides are no fluff, quick, straight to the point, to provide you maximum value, lessons, and tips in minimum time! All our guides are written by real life, authentic, everyday talents with real life experience & expertise for their topic. When You Join HowExpert Membership Site, You Get Access to a HowExpert Guide EVERY Month in 3 Digital Formats (E-Book + Audio + Video). This means, you get the opportunity to learn by reading, listening, and watching to ultimately learn our 'how to' topics with maximum success in a quick and a to the point way! JOIN "HOWEXPERT TRIBE" Where You Can Learn 52 UNIQUE & INTERESTING & ORIGINAL TOPICS IN 52 WEEKS...EVERY YEAR...YEAR AFTER YEAR...TO BECOME MORE KNOWLEDGEABLE + MORE INTERESTING + ALWAYS LEARN/GROW IN ALL ASPECTS OF YOUR LIFE 24/7/365! JOIN "HOWEXPERT TRIBE" TODAY! And more interesting & unique topics by everyday experts! You can cancel future billing anytime. Just email us at support@howexpert.com & future billing will be cancelled in 24 hours. Thank you. Note: We believe learning our 'how to' topics in our order will provide you the intellectual opportunity to explore various types of unique, interesting, and innovative topics taught to you by real life, authentic, everyday experts. That is how our monthly content is structured for HowExpert members. Thank you for visiting and when you're ready, become a HowExpert member! Thank you and have a great day! "52 Topics in 52 Weeks!" Membership Program! Click Here to Join HowExpert Membership Today! You will get instant access to this online digital training after purchase. 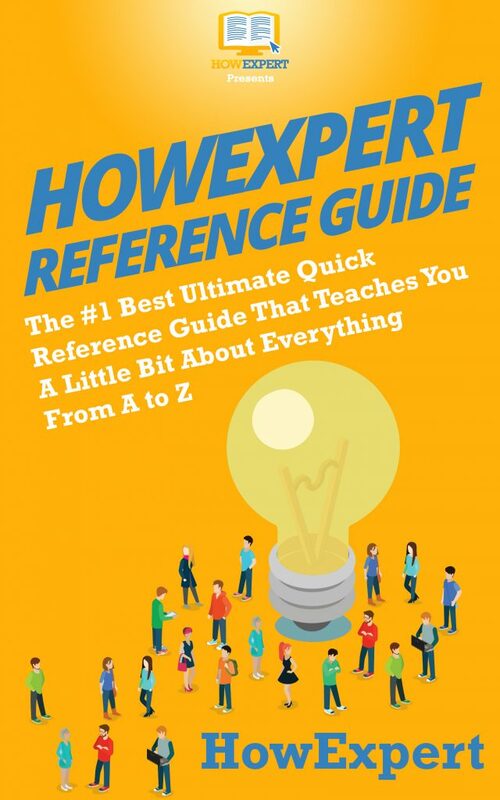 HowExpert Reference Guide is the #1 BEST quick "how to" reference guide out there in the market! This is a compilation of articles written by everyday experts on their #1 best passion/knowledge/expertise. Each of the topics were written by one of our contributing HowExpert authors. 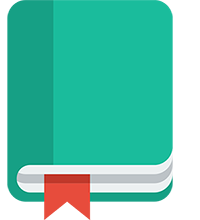 Together, we have published over 300+ books on quick 'how to' topics about anything and everything from A to Z. 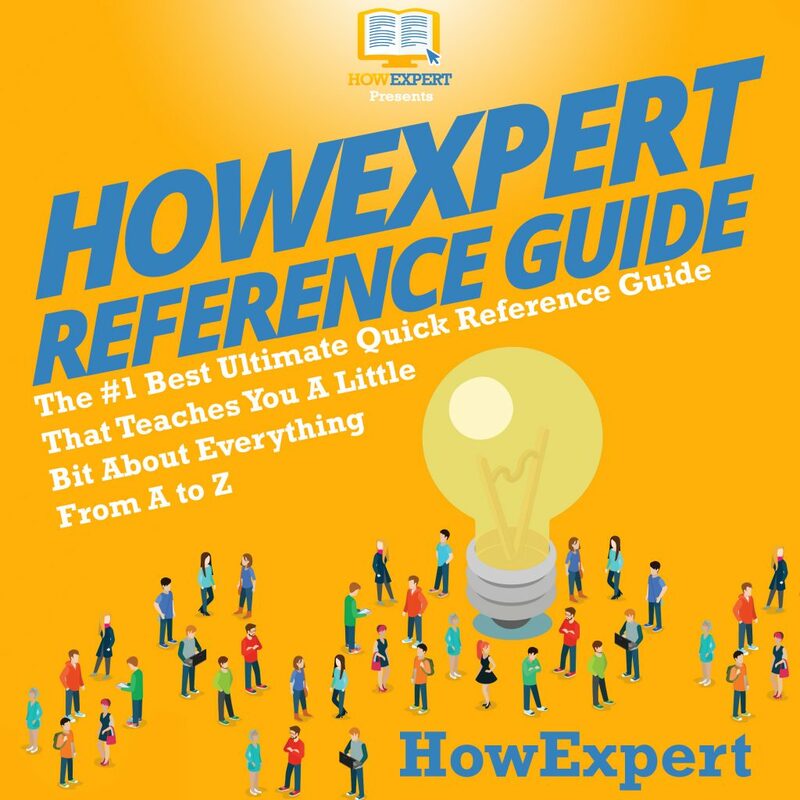 Get "HowExpert Reference Guide", learn about multiple topics, become a more interesting person, and enjoy our HowExpert tips to the fullest. Cheers! HowExpert publishes quick 'how to' guides on unique topics by everyday experts. Visit HowExpert.com to learn more. You will get instant access to this PDF Ebook. You will get instant access to this Audiobook. As a HowExpert Tribe Member, You Get to Learn a NEW & UNIQUE Topic Each & Every Week to Become More Knowledgeable, More Interesting, and Learn a Little Bit About Everything From A to Z! HowExpert publishes quick 'how to' guides on unique topics by everyday experts. Visit HowExpert.com to learn more. Visit HowExpert.com/writers to write for HowExpert. We're confident that you will get so much value from this course. If you are not satisfied with this course for whatever reason, then contact our support within 30 days and we will provide you a 100% refund no questions asked and we can part as friends. So invest in yourself to join HowExpert Tribe today! Click Link Below to Join HowExpert Tribe Now! You will get instant access to this digital product instantly after purchase.